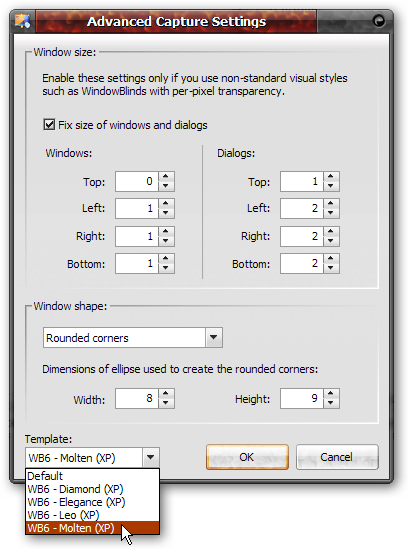 It is added for better compatibility with Elegance, Leo (an OSX-like style for XP and Vista) and some other WindowBlinds 6 styles (see forum for more details). 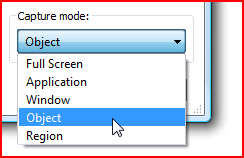 It is now possible to select multiple pulldown menus using the Object capture mode. Hold CTRL or SHIFT to select multiple menus and other objects.